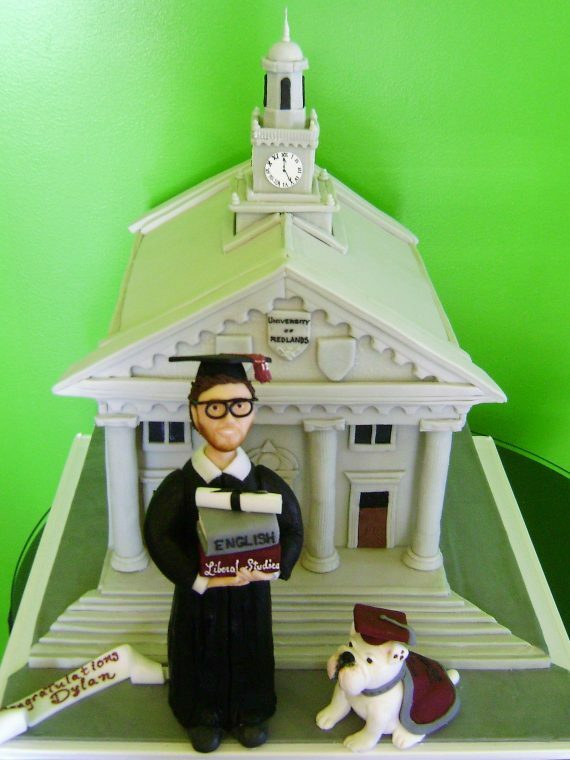 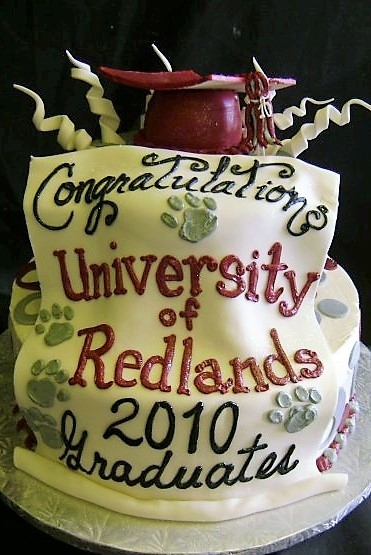 University of Redlands school colors are represented on this two tier cake. 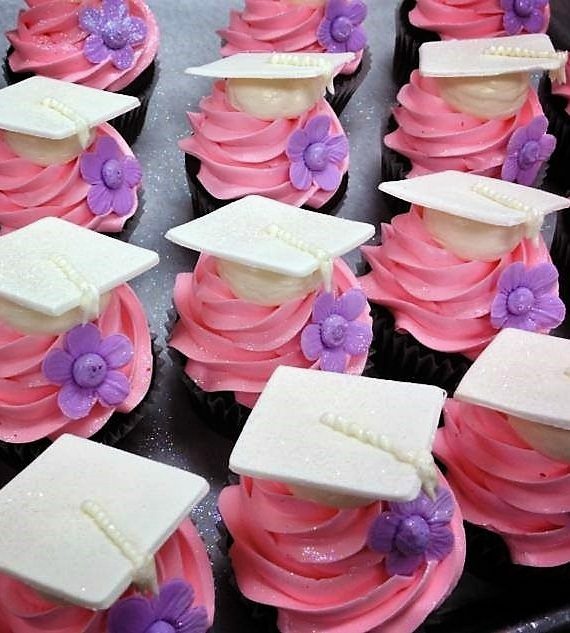 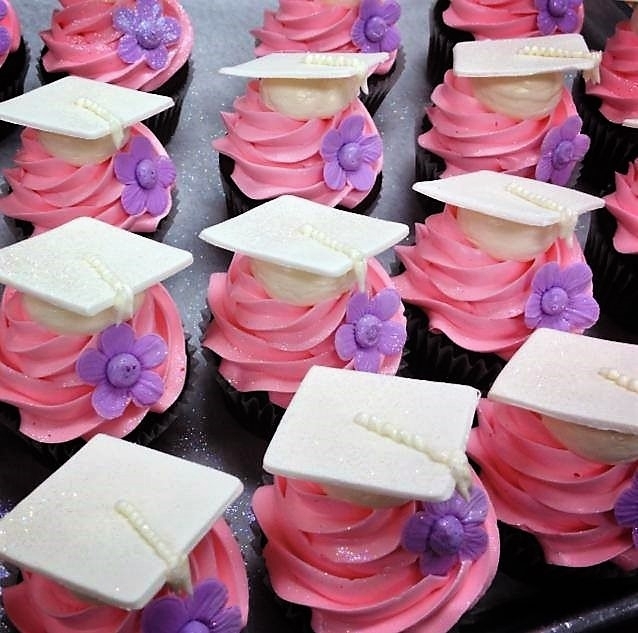 The grad hat on top made from a cupcake and gumpaste. 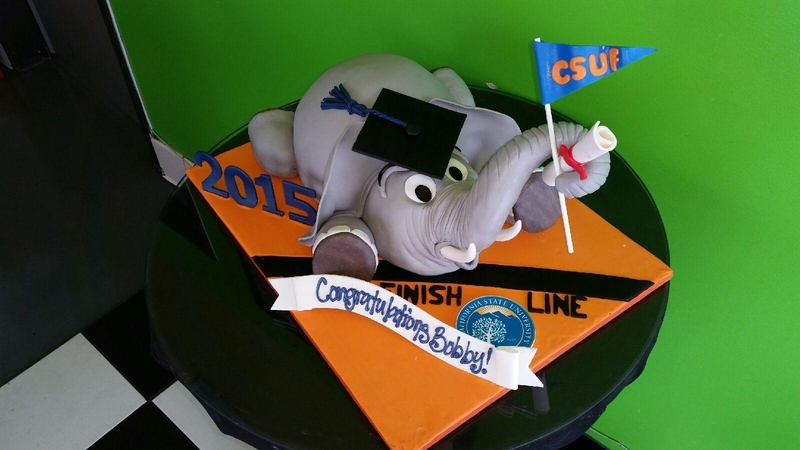 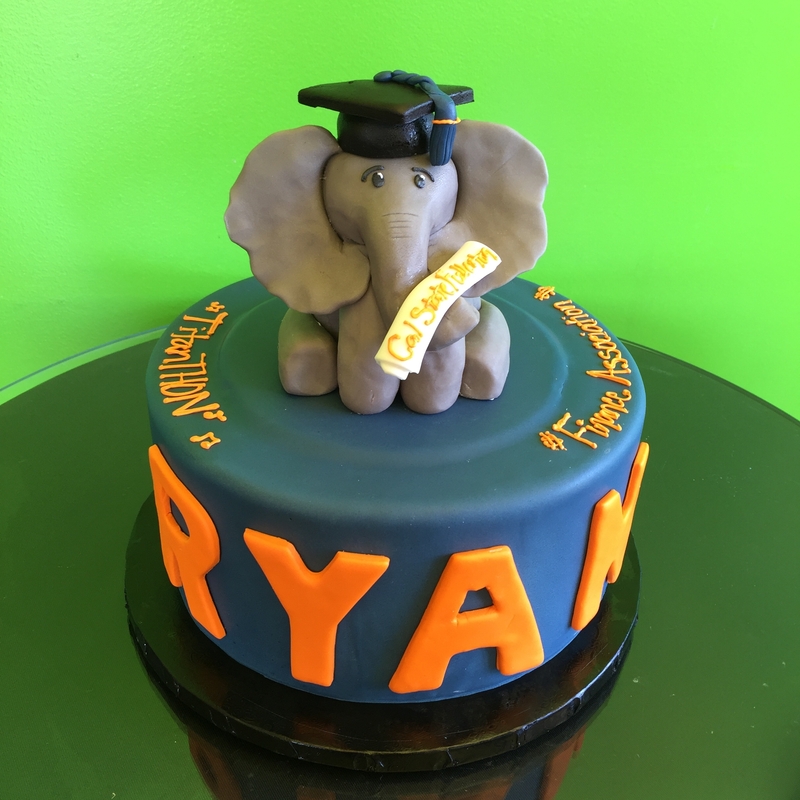 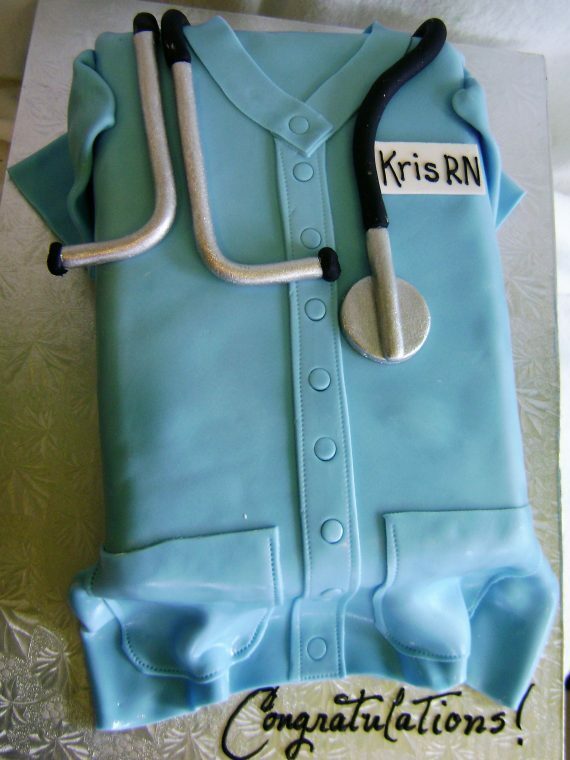 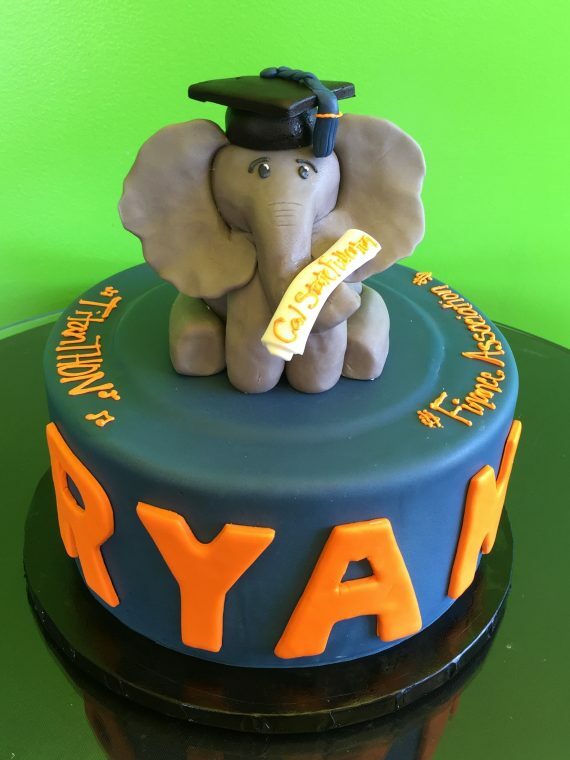 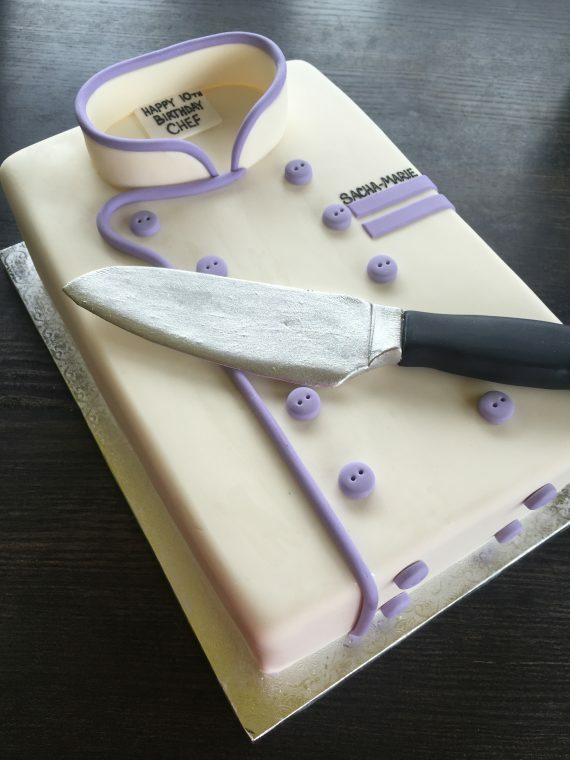 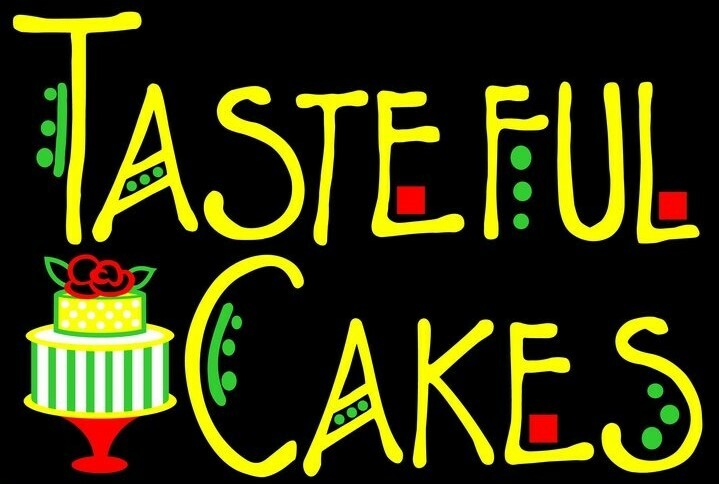 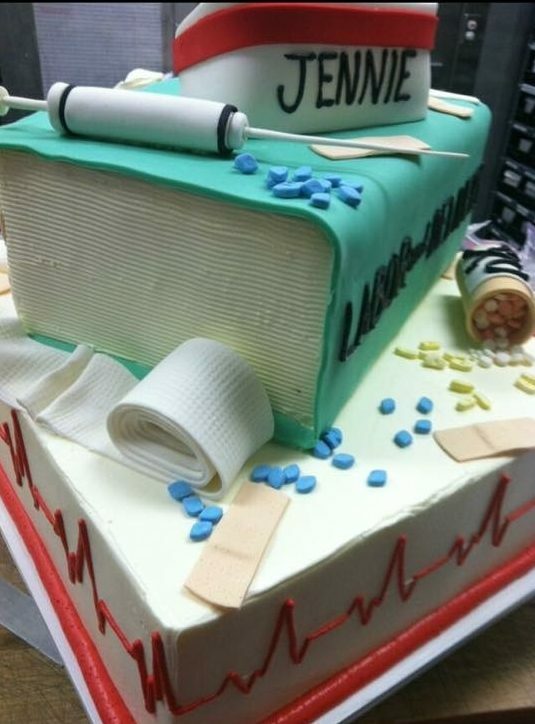 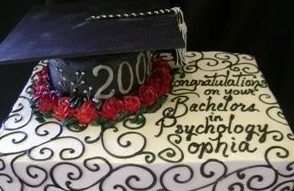 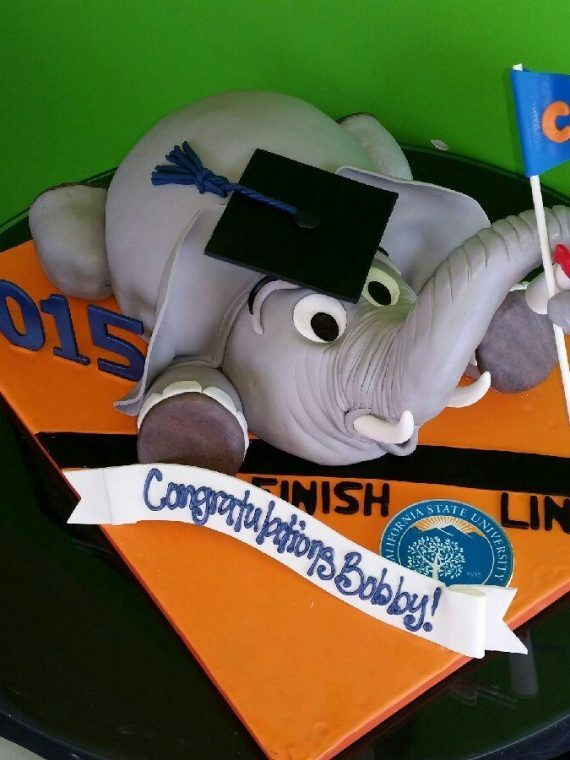 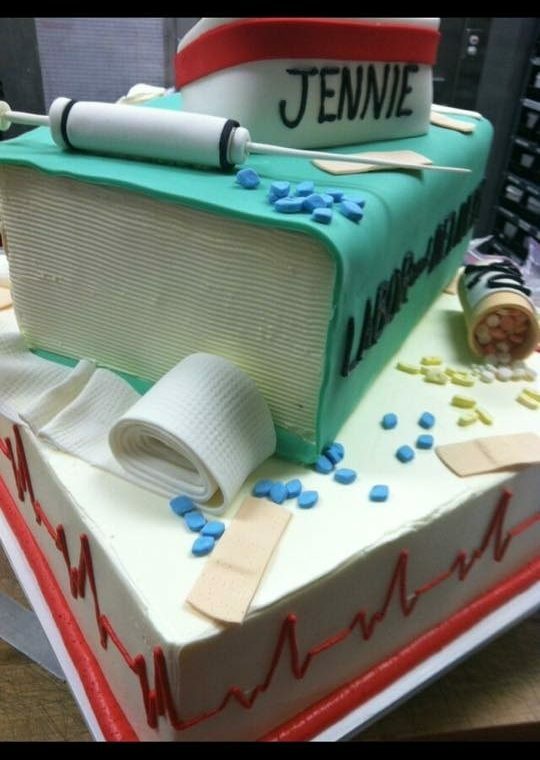 A fondant scroll unrolls down the front of the cake with a buttercream inscription. 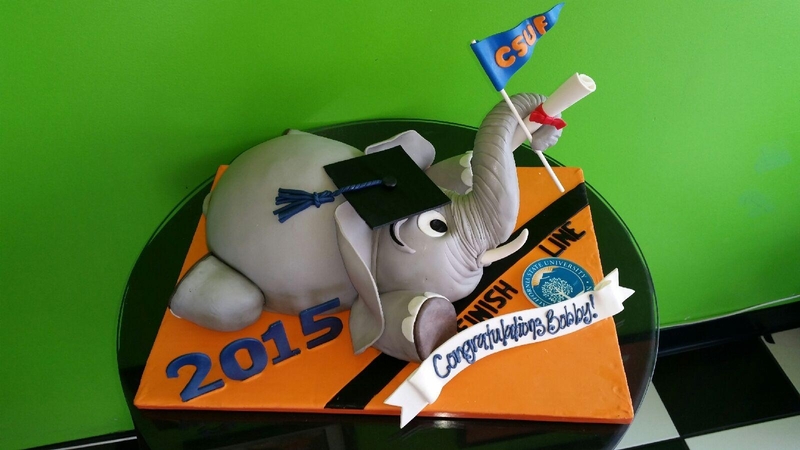 Sugarpaste spirals on top add to the celebratory feeling!